Waddle We Do With a Baby Penguin! 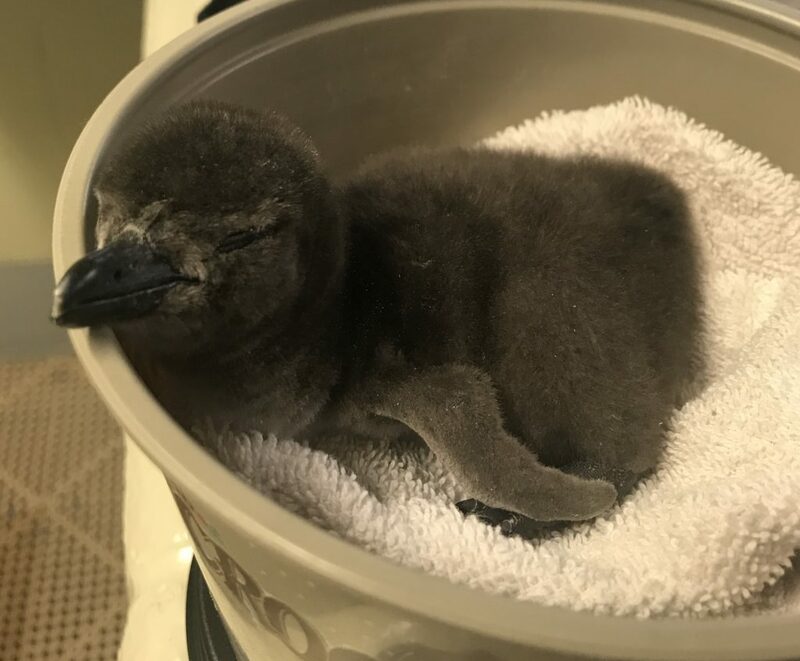 On International Penguin Day, January 20th the Saginaw Children’s Zoo had their own tiny celebration – the hatching of an African penguin chick! It has taken several years of careful planning, many science-guided decisions, and plenty of patience to successfully welcome this new arrival. The chick hatched early Sunday morning and is healthy and strong. Due to round-the-clock care and near constant feeding from its parents, Petey (mom) and Robben (dad), the chick more than tripled in size in just over a week. Gender determination of young birds, especially penguins, is difficult without a DNA sample to be sent for testing. The DNA results determined the penguin chick is a girl! 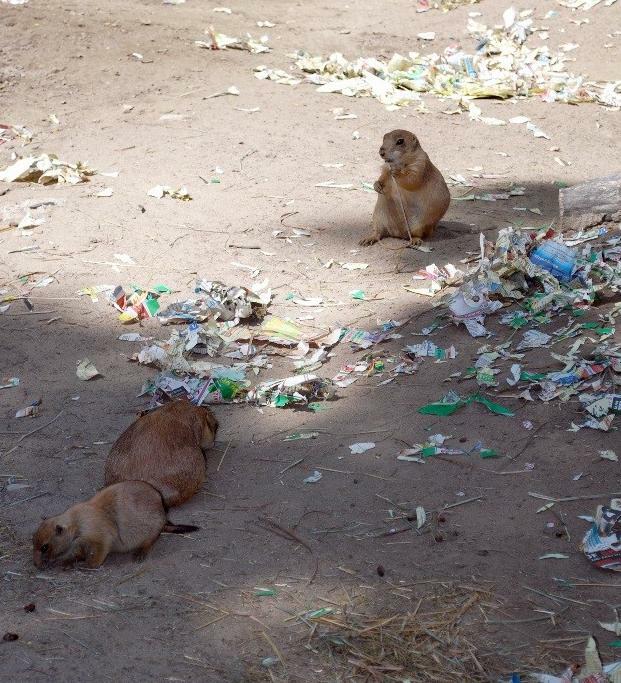 Our prairie dogs love to shred paper products as enrichment, but it can often look like trash is in their exhibit! Just as good nutrition is important for humans, it is essential to the health of our animals. The animals in our collection come from different habitats and geographic locations, have different adaptations, and they eat different things. What they all have in common is that they have a dedicated staff caring for them that works to give them the best care possible, including their diets! Here’s a closer look at how we feed all of our animals and everything that goes into their nutrition. 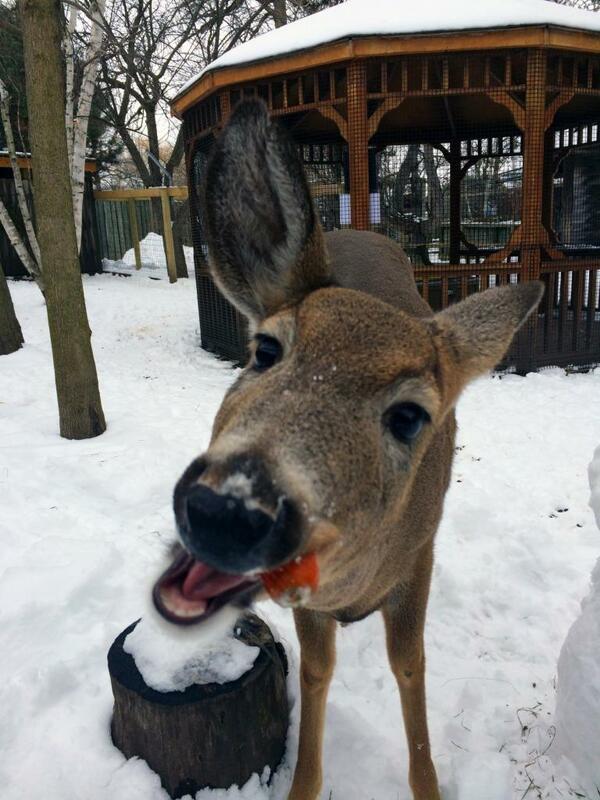 Our Adopt-An-Animal program at the Zoo benefits everyone! You can symbolically adopt any of the animals that we have here, and the proceeds support animal care, conservation, and education programs. 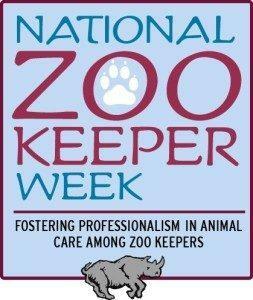 It’s a fun and engaging way to get involved at the Zoo and to learn more about some of you favorite animals! 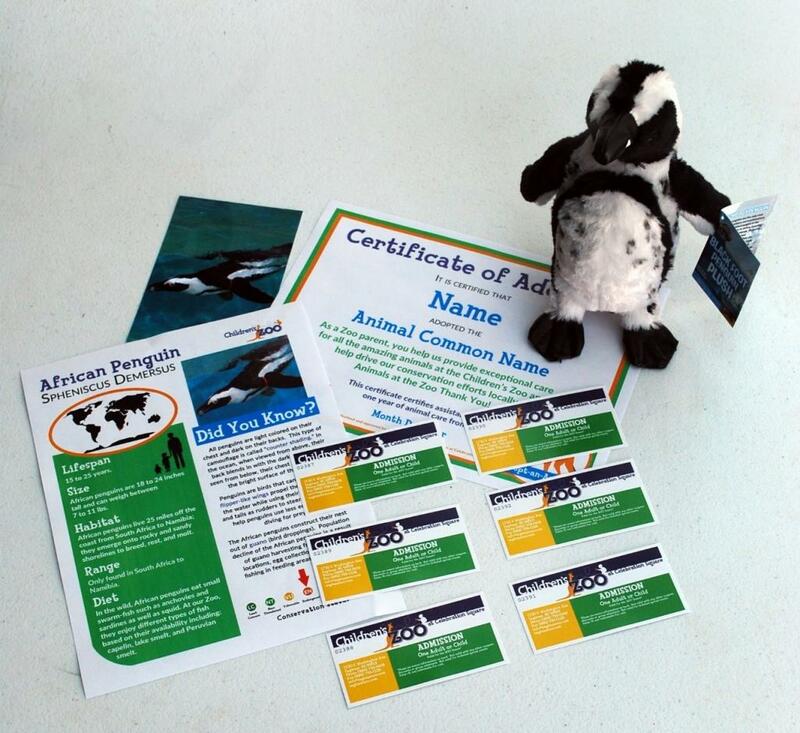 This is an example of our Protector Adoption Package. Conservation is one of our biggest focuses here at the Zoo! This graphic helps to show just how important protecting and improving the environment is to us at the Saginaw Children’s Zoo. The regular season may be winding down, but we still have tons of fun events for the whole family! Come on over to the Zoo and check out everything we’ve got going on this month! 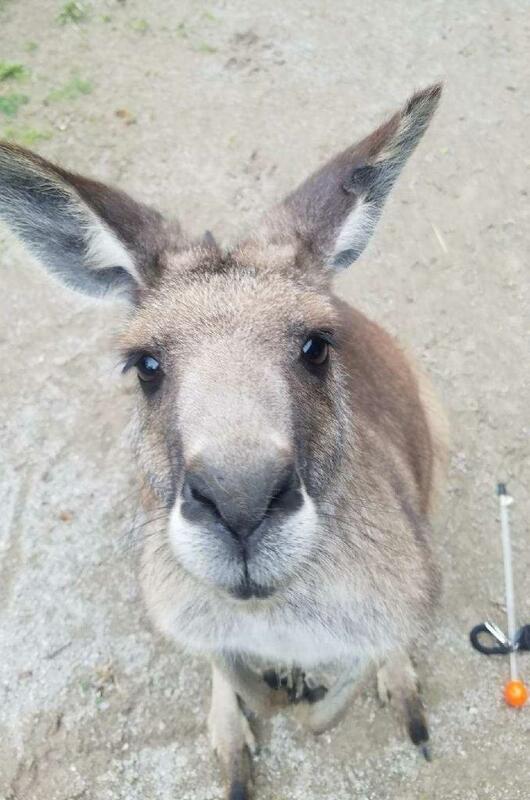 Andre, one of our Eastern Gray Kangaroos, loves to investigate things-including the camera! If you’ve been to the Zoo this season, you’ve likely noticed some improvements and new friends in our Outback Yard. We still have our three Eastern Gray kangaroos- Harley, Andre, and Nigel. We also have our emu, Penelope in with them! We’re so excited to debut our three new, male Bennett’s wallabies this season as well. If you’ve been lucky you might’ve spotted the most recent addition – a sulcata tortoise! What was once two separate yards for kangaroos and emu, has now become an expanded Outback yard with four different species! Have you ever wondered how zoos are able to have mixed-species exhibits (exhibits with multiple different types of animals!) or what all goes into setting them up? Well, here’s a sneak-peak at some of the things that your Zoo has done to get these new animal friends happy and healthy on exhibit for you to see and learn about! Our Zoo is dedicated to creating extraordinary experiences for all. 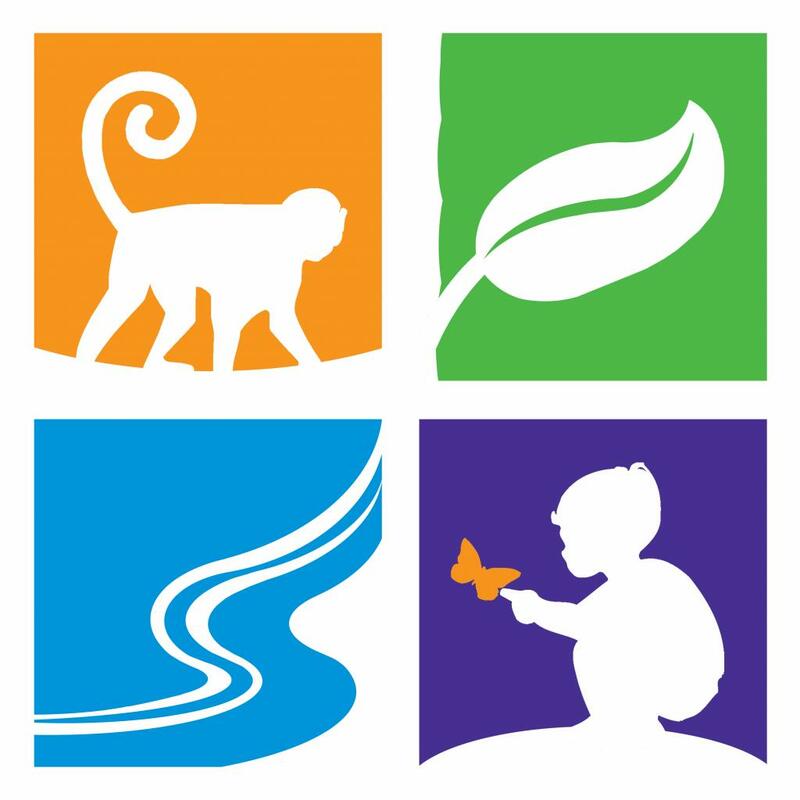 We have lots of fun events at the Zoo in order to help make your visit unique and engaging. 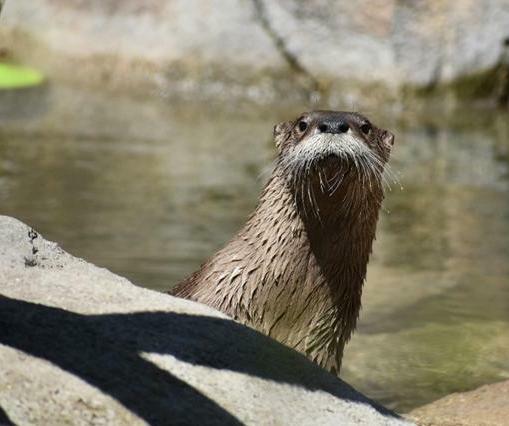 Here’s a look at some upcoming events happening at the Zoo for the month of July! 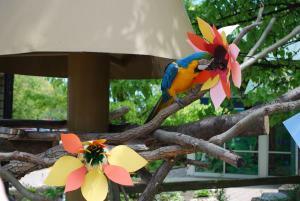 Purrfect Additions to the Saginaw Children’s Zoo! We are delighted to announce black-footed kittens! 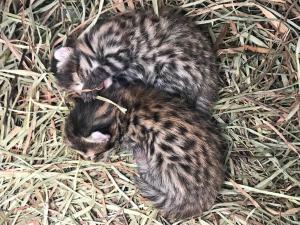 On June 1st, the keepers found black-footed cat mother, Meeka resting with two kittens!